Aimed at a prosperous growth in this domain, we are engaged in offering an excellent quality range of SS Fabricated Storage Tank. 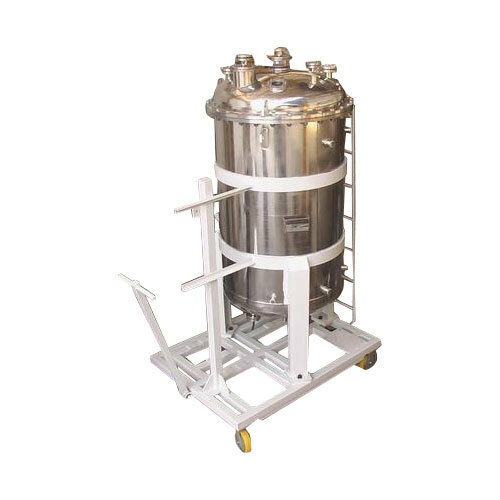 Established as a Sole Proprietorship firm in the year 1975, we “Alien Fabricon (India)” are a leading Manufacturer of a wide range of Crown And Cap Elevator, Industrial Conveyors, Pressure Vessels, Stainless Steel Storage Tanks and Mild Steel Storage Tank. Situated in Ahmedabad (Gujarat, India), we have constructed a wide and well functional infrastructural unit that plays an important role in the growth of our company. We offer these products at reasonable rates and deliver these within the promised time-frame. Apart from this, we also render Laser Cutting Service to our clients. Under the headship of “Mr. Vishrut Shah” (Owner), we have gained a huge clientele across the nation.